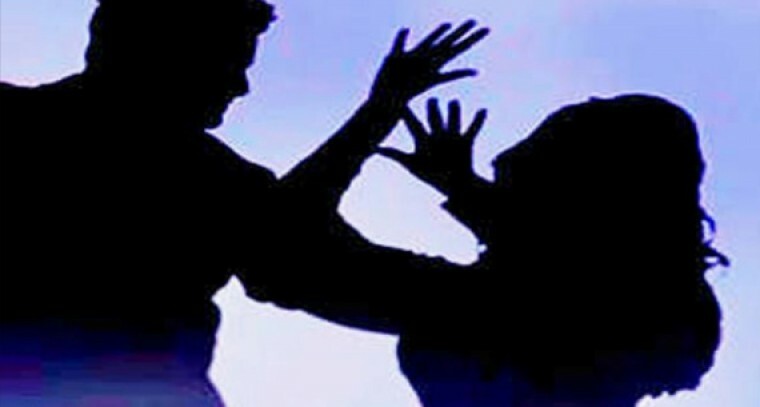 A Village revenue assistant (VRA) in Kuppam mandal of Chittoor district M Anandhudu on Friday allegedly misbehaved with his subordinate who was appointed on compassionate grounds 10 months ago. When the issue went viral on social media on Saturday, Chief Minister N Chandrababu Naidu, taking a serious view of it, asked the district collector to inquire into the incident and take action against the culprit. The VRA was suspended on Saturday evening. N Bhavyasri joined Kuppam Tahsildar’s Office 10 months ago after her mother, a revenue department employee was killed in a road accident a year ago. Anandudu, who works as VRA of Ekaralaplle village in Kuppam mandal, managed to get photos of her. He morphed them in an objectionable manner and posted the same on the Facebook.